Jose Mourinho is set to wield the axe on four first-team players, as he aims to trim his Manchester United squad in January. 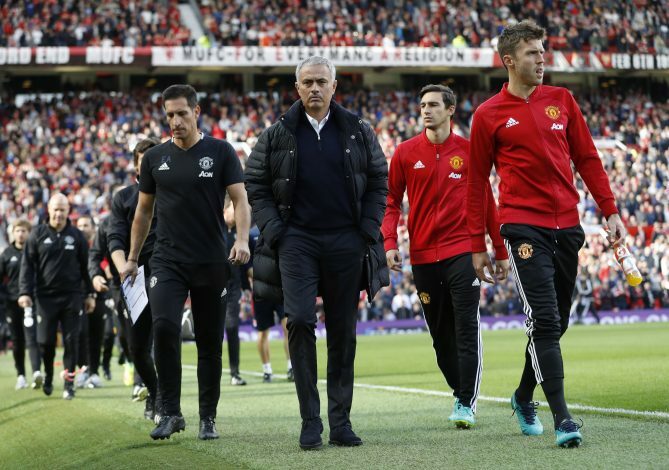 Mourinho is used to working with a compact squad, and he is said to be eager to reduce the number of outfield players – 23 plus goalkeepers David de Gea, Sergio Romero and Sam Johnstone – that he currently has at his disposal. As a result, the futures of Morgan Schneiderlin, Matteo Darmian, and Memphis Depay are all uncertain, while Bastian Schweinsteiger is definitely on his way out of the club. Schneiderlin was signed from Southampton only a year ago, but has struggled to establish himself as a first-team regular. 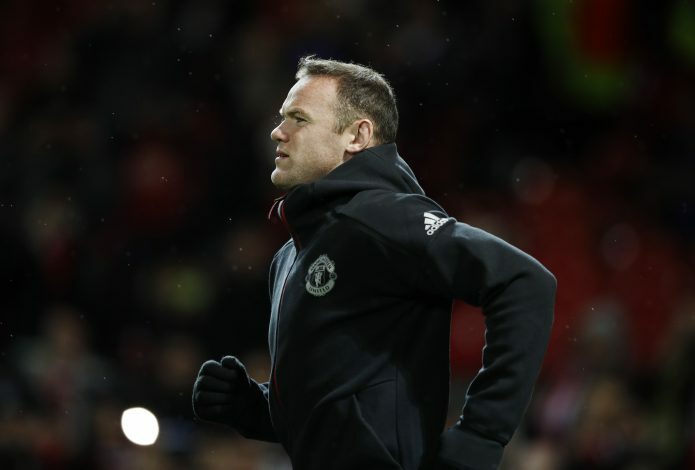 Having made 35 appearances in his first season at the club under Louis van Gaal, the midfielder would have hoped for a better, more consistent, second season at Old Trafford. However, with Mourinho preferring to play Marouane Fellaini over the France international, Schneiderlin’s contribution has been limited to just four appearances, only two of which were starts. And according to reports in The Sun, the 26-year-old will be free to leave the club in the January transfer window. Another player who looks set to follow him is Matteo Darmian, who has also fallen out of favour under Jose Mourinho. The Italian has lost his place in the side to Antonio Valencia, and has made just two appearances for United this season. He has been heavily linked to a move back to Italy, with Inter Milan showing a willingness to sign him in January. 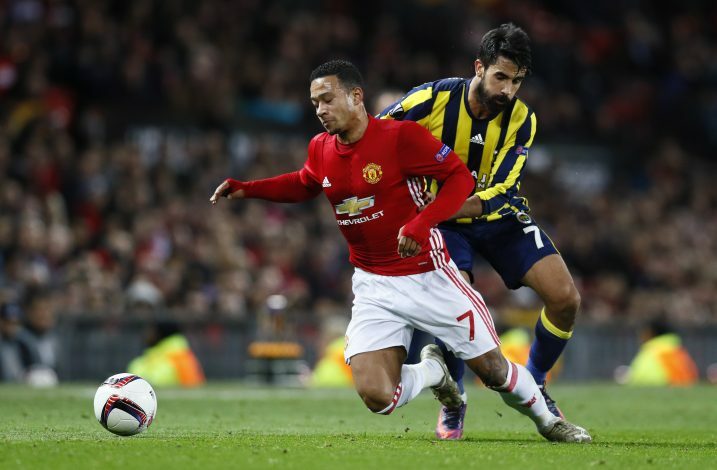 Memphis Depay could also leave the club in the winter transfer window, with Serie A side Roma interested in signing the winger on loan. The Dutchman has amassed just 63 minutes of football under Mourinho this season in just 5 appearances – all from the bench. Meanwhile, United outcast Bastian Schweinsteiger is set to end his nightmare stay at the club with a potential move to the MLS on the cards. “I will never make that decision. A player of his stature, a player of his history in the club will never go to point where club or manager want to make that decision for him.